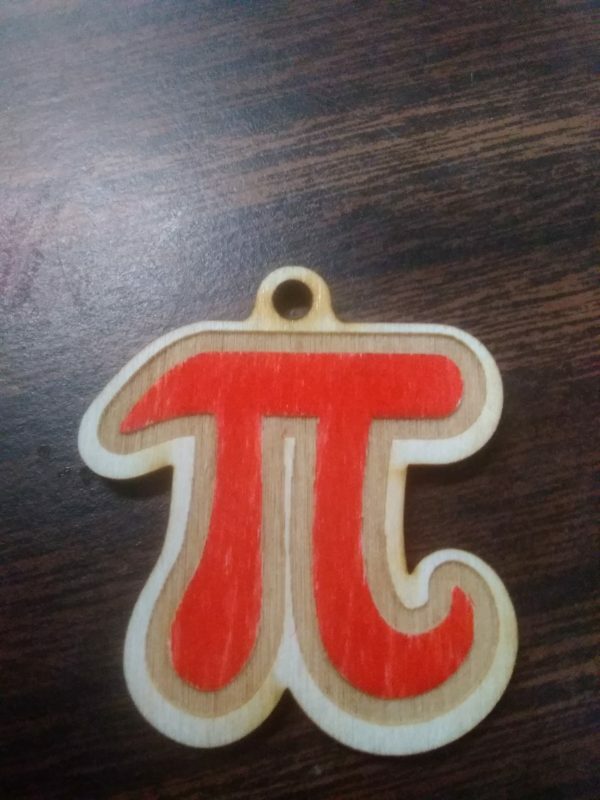 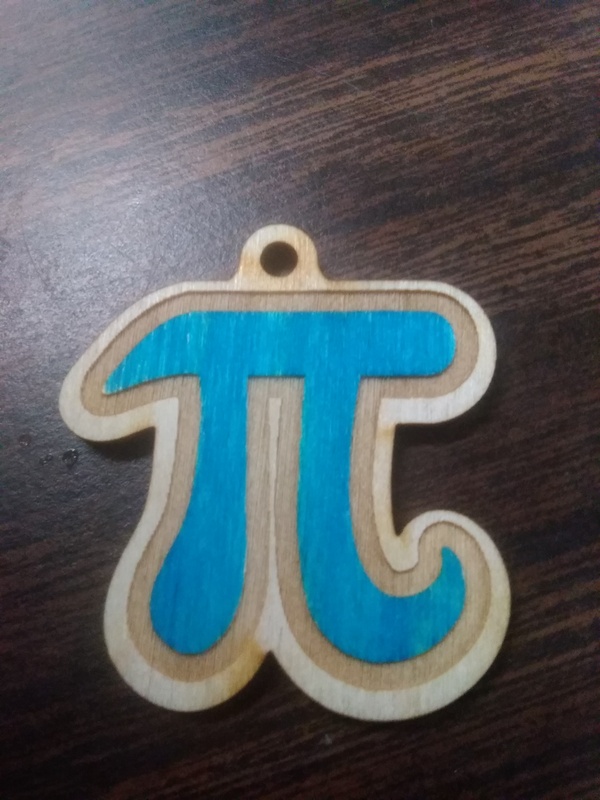 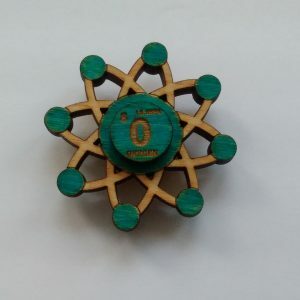 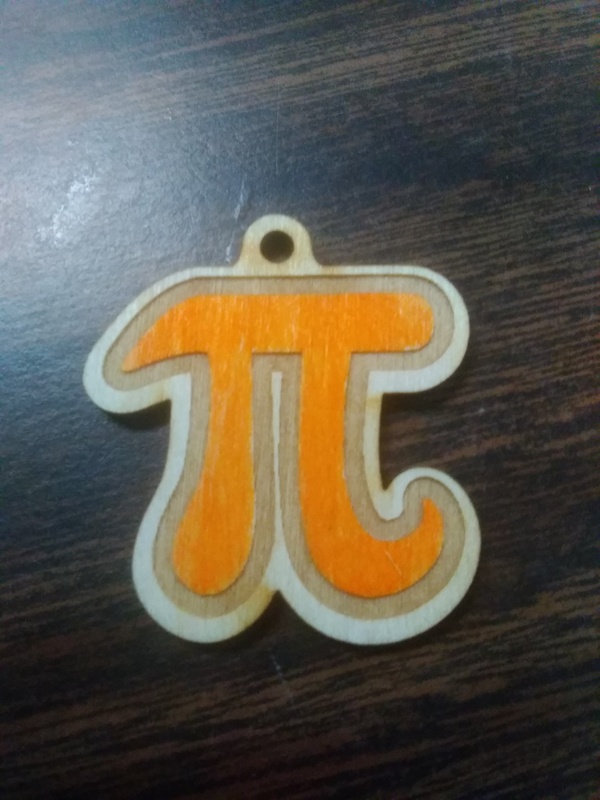 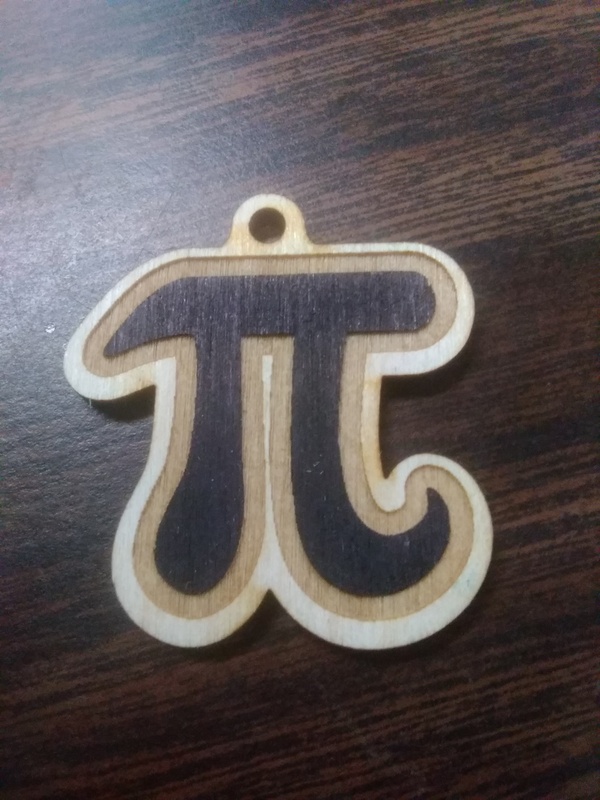 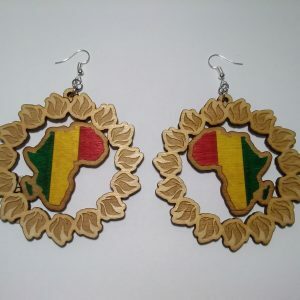 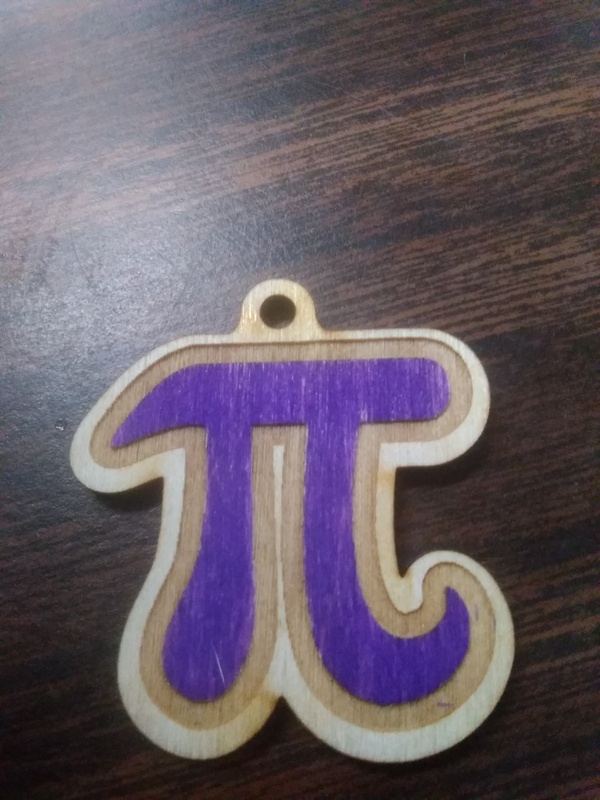 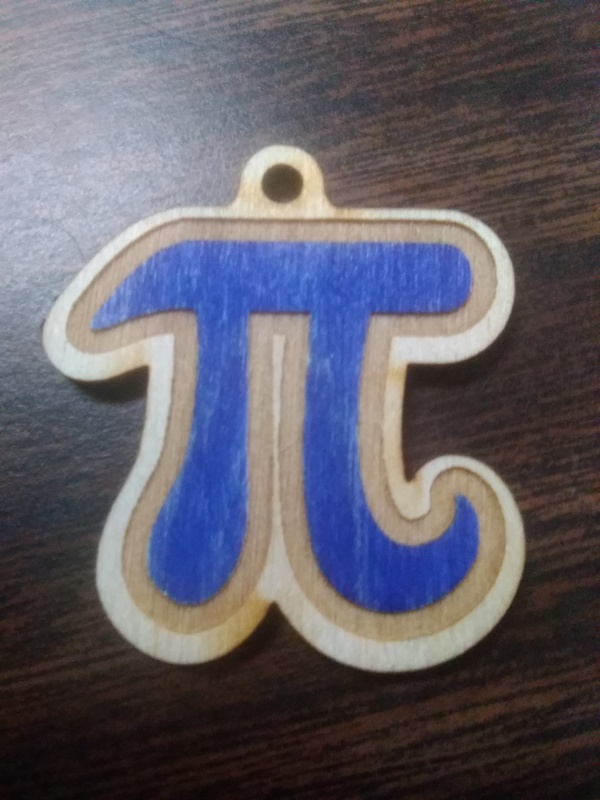 Laser cut, laser engraved, hand painted wooden pi charms/keychains. 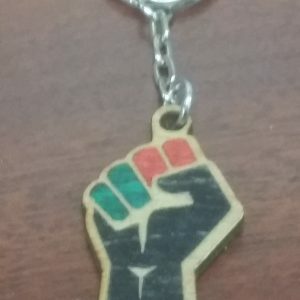 1.5″ in size. Available in 7 flavors! 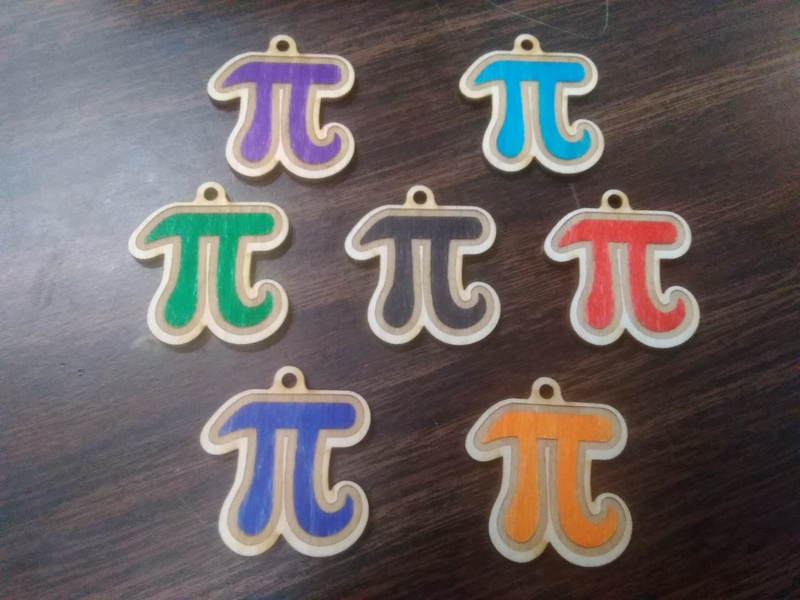 Rhubarb, blue raspberry, key lime, blackberry, cherry, blueberry and pumpkin!